More Than Conquerors - Rom. 8:38-39: His Love Is Strong! DUDE!!! 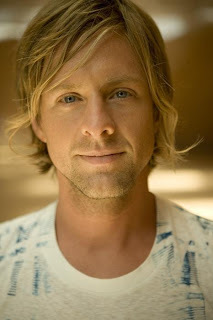 jon foreman is my favorite! have you heard about the CD coming out with him and the lead guitarist from nickel creek? radical stuff. it's called fiction family.